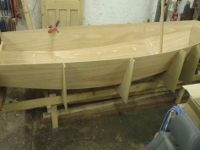 Are Foam Reinforced Plastic (FRP) hulls quite robust and durable? Can I put a Gunter rig on a Mk 3 (e.g. Winder) Mirror? 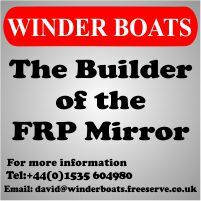 Why do some GRP Mirrors have no sail number on the transom?